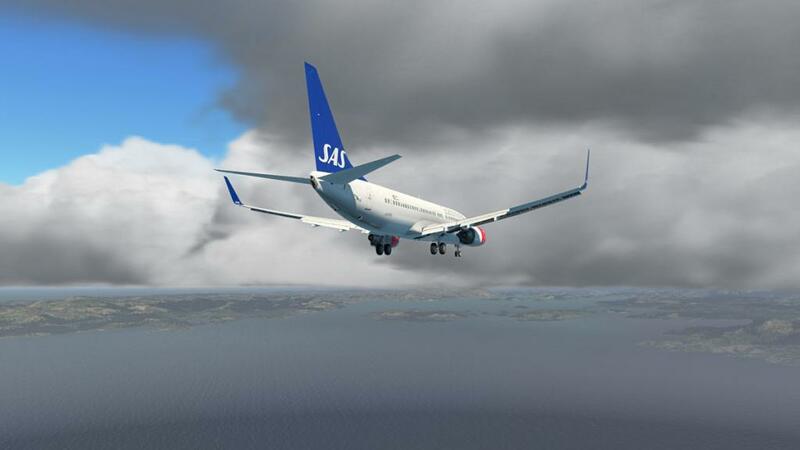 We all love something that fundamentally changes everything about the way you fly and interact with your simulator, in the last year since the end of November 2016 there was not just a simple fundamental change, but a complete cosmic wholesale change of the X-Plane simulator, in first the release of X-Plane11, the update of WorldTraffic to version 3 (coming real soon now) and the release of the xEnviro Environment Engine or weather engine. The developers had committed to totally reinventing the main engine from just a slideshow image effect, which did actually work very well except for one issue as noted above, to the more modern voxel 3d mapping or a voxel grid, that uses each pixel with a given colour value in a frame. The idea is to give an item and in this case a cloud to be rendered as a volume in 3d. 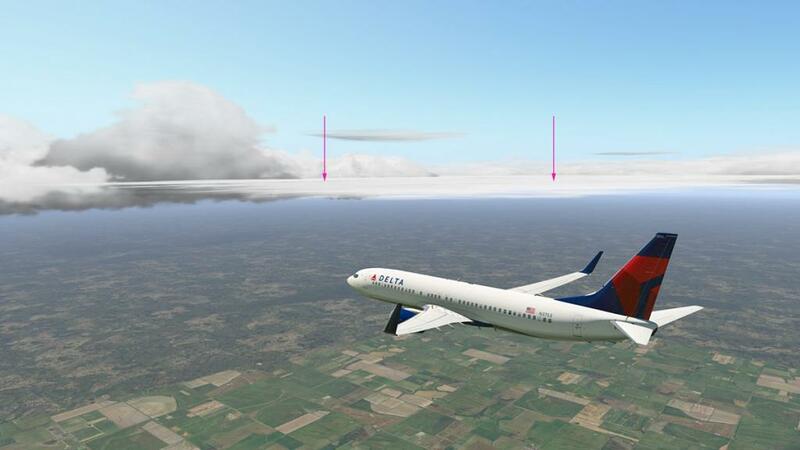 Clever and a much more modern way of reproducing clouds and common now in game development but it took a long time to create and test for the X-Plane simulator. First up there is a new start up panel, with a blacked out space to highlight the version number. ... the "Weather Briefing" gives you the current 20 local (close by) airport METAR conditions, you can refresh the data anytime to see the current conditions. 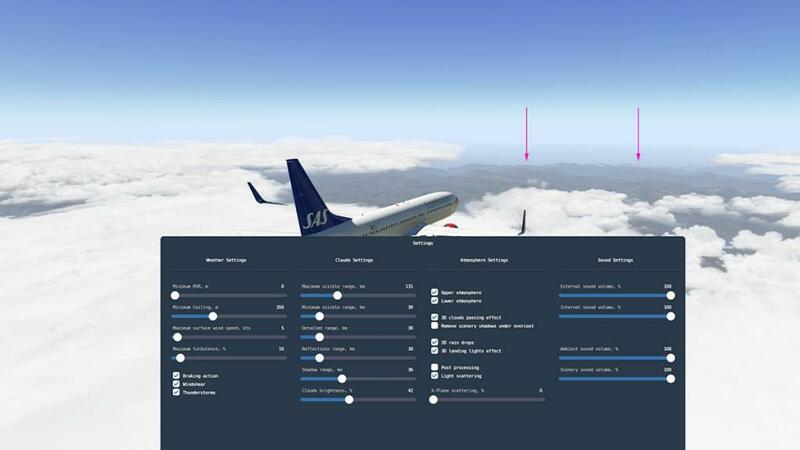 The "Settings" layout is changed as well from the X-Plane10 (below left) old style to the new X-Plane11 (below right) style which looks far more modern, but the layout is basically the same but there are a few important changes to note. 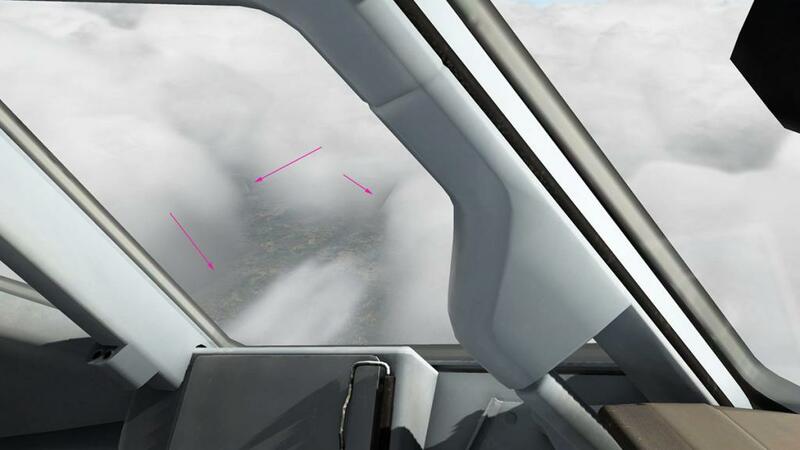 In the first column "Weather Settings" there is a new slider setting to cover "Maximum Surface Wind Speed", which is good because the surface wind speeds were a bit nasty and mostly too strong in v1.06, so you will mostly keep this low and I set it at 5kts. 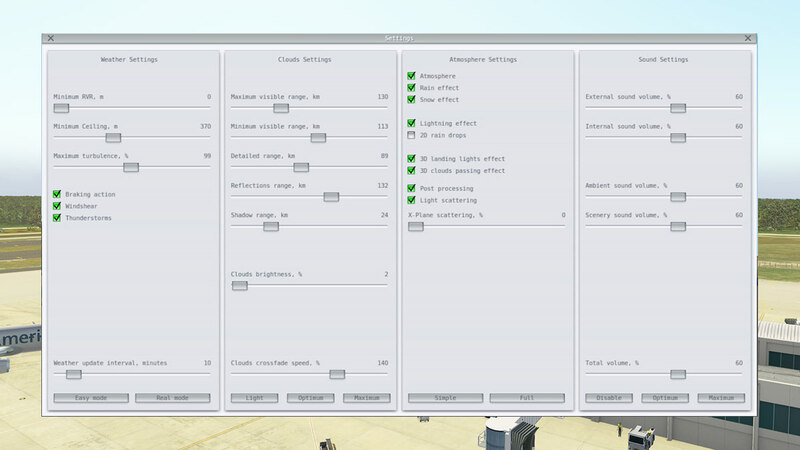 Second column is "Cloud(s) Settings". The actual slider settings themselves have not changed. but the values have in "Shadow Range", "Clouds Brightness" and a slightly more (cloud) crossfade is required to a full 200%. First the brightness. I found there was far more wider set of values in the cloud brightness and so it needed to go up a few %. Second item is more important. Cloud "Shadow Range' is much more touchy and in fact it has a far less range than before, so in heavy low cloud conditions with break though light or in say twilight and dusk conditions it gives you a heavier darker cover... the change from great lighting (below left) to full darkness is very, very small and you are on the far lower end of the scale at 4 here, and few selections up and you are suddenly in complete darkness (below right). There is a great need to get the "Shadow Range' right, because the effect is very good (below) when it is in it's full effect mode, with excellent light, shadows and colours on the landscape, but overall I feel the "Shadow Range' adjustment is in need of a more wider range to be more accurate. Third Column in "Atmosphere Settings" has he most changes on the settings panel. 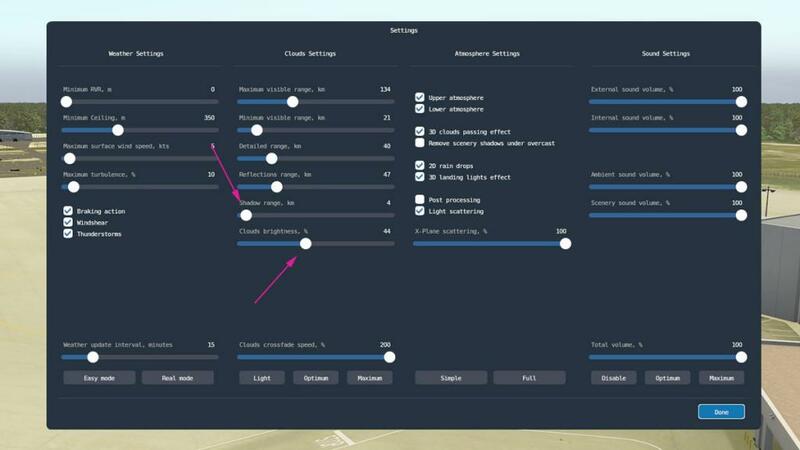 Atmosphere has been split into two sliders now with "Upper Atmosphere" and "Lower Atmosphere" and gone is the selections for Rain and Snow effects. Lightning effect is also gone and all are now set automatically in the system. 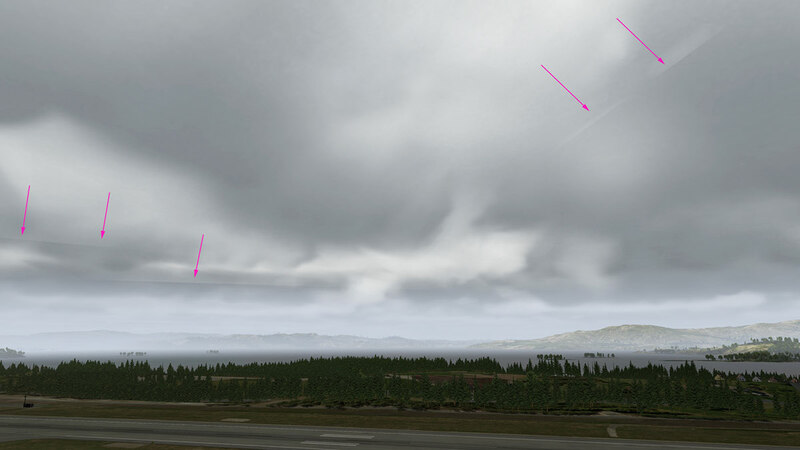 3d clouds passing effect tickbox has been moved up with the new "Remove Scenery Shadows under overcast" selection, and 2d rain drops and 3d landing light effects are now listed together. X-Plane related "Post Processing" and "Light Scattering" is not changed on the settings menu, but the underlying engine has been completely revised. ... with the "Light Scattering" slider down in 0% (above left) where I mostly had it positioned before, now you need it in the opposite position (above right) at 100% to clean up the horizon, and so in v1.07 all the Atmosphere Settings need to be readjusting to your liking and not left or set as in v1.06. Fourth column are the sound settings and nothing has changed in there at all. First off it is important to note that it is very hard to get a full overview in a short time of any environmental engine or plugin. 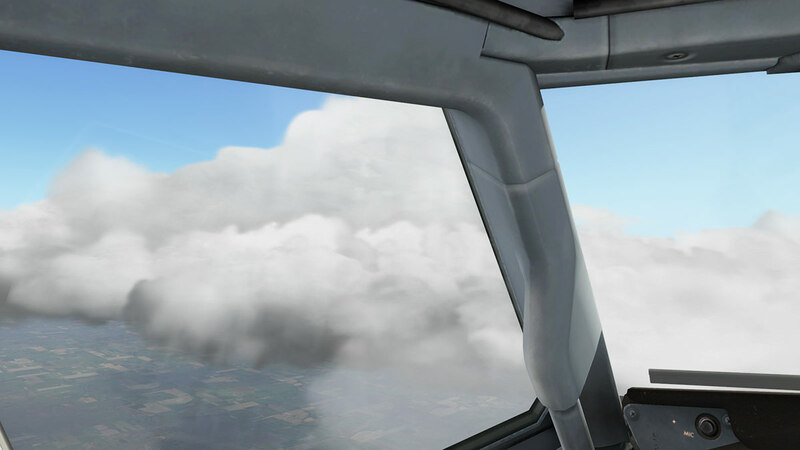 atmospheric and weather conditions cover a huge range and it took me a fair period to really appreciate xEnviro and what it could really do. 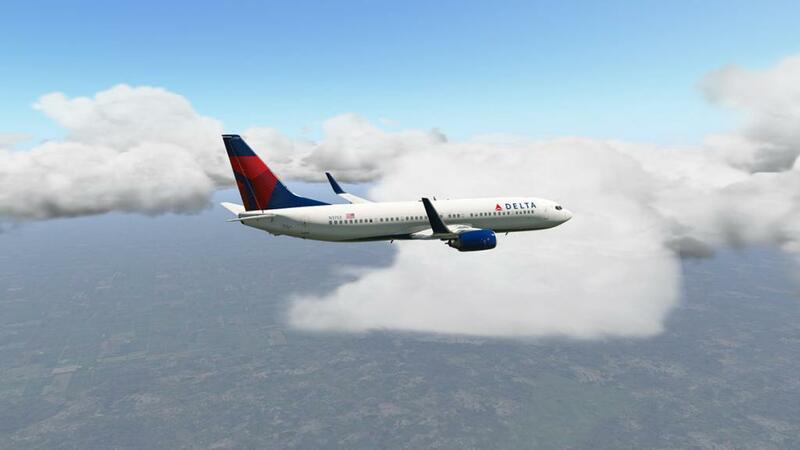 I have a huge backlog of memories and images that are simply outstanding in the way the plugin recreates your total environment, once used xEnviro is very hard to not be part of your X-Plane world, yes I am a huge fan, but I was also won over only in a period of time and not completely at first sight. xEnviro is live. The environmental plugin shows you current METAR data as it is right now or your current time. 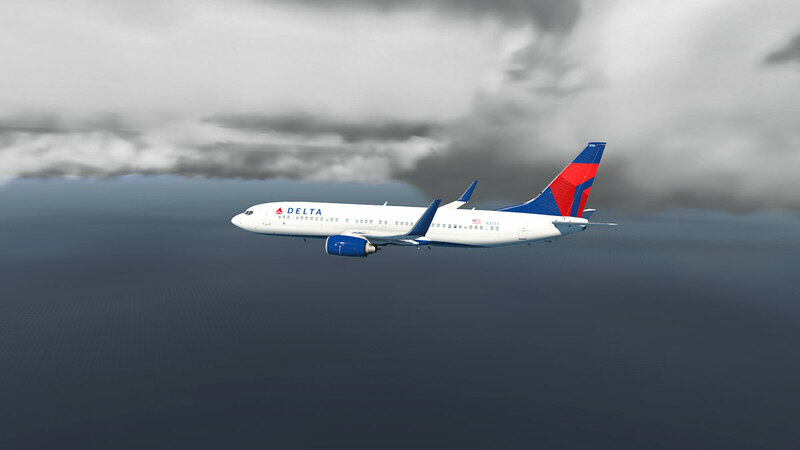 If you are at your home airport or close by then X-Plane via xEnviro can dispaly what the weather conditions are right now. It can be spookily accurate as I have found by just looking out of my window or watching the conditions locally as they happen. Not perfect but pretty close. 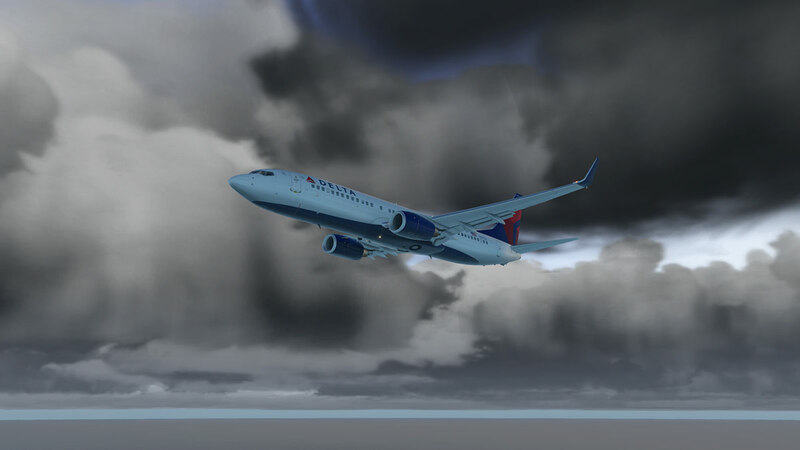 Note in v1.07 the conditions can now recreate such weather events like the Hurricanes off Florida U.S. lately and obviously many users jumped at the chance to check it out... I myself checked out a local cyclone in February earlier this year and it was quite realistic. ... another feature on the todo list is the MAC version? in fact it is at the bottom of the todo list which is just plain stupid, who came up with this business plan? 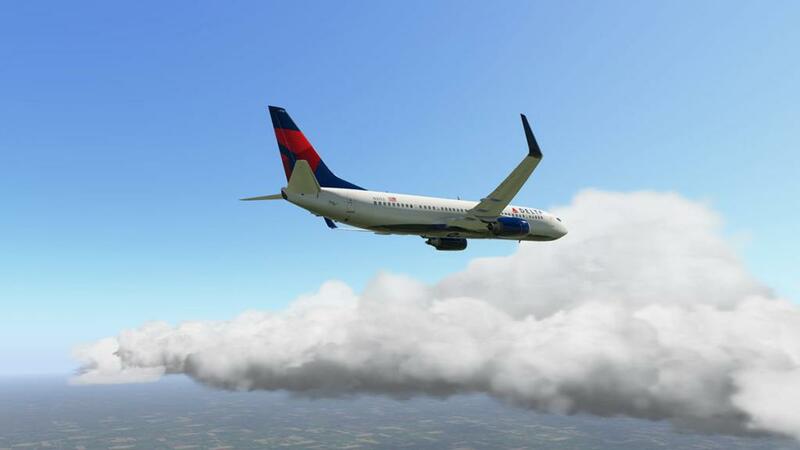 as not only are the developers neglecting a large percentage of X-Plane users but their significant income as well? That is just plain crazy business or just dumb stupid! One of the fears of moving to the voxel 3d mapping was the effect on framerate. Laminar's "small puffs" but their heavy framerate load rears its ugly fears, but the voxel 3d mapping is a very different concept and framerate thankfully is very good, in fact I think it is improved and I checked it out in very heavy cloud conditions and it ran without any major framerate drops, but that is not to say a weak computer or extreme weather conditions can change the deal, but overall I was very impressed by the running of xEnviro in v1.07. I took two flights with one around KRSW in South Florida and one flight from ENGM - Oslo to ENBR - Bergen in Norway, first KRSW. ... but I didn't like the shelf like cloud formation that looked too wafer thin (arrowed below), I have seen these low thin stratus clouds before, but not this wafer thin, thin. It looks very effective though from above angles (below right), but not close up or head on. Translucent effects are very good. One of the thing that really impresses in xEnviro is the great translucent feel between you and the ground and it still gives off a great realism look and feel. 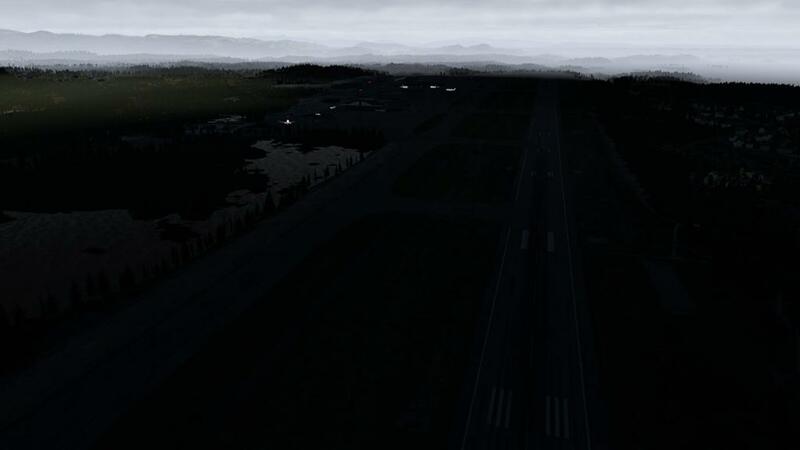 ... in the darker areas as the aircraft become a little fluorescent and glow, it is highlighted sometimes if the lighting is very shadowy, I didn't see that in v1.06? 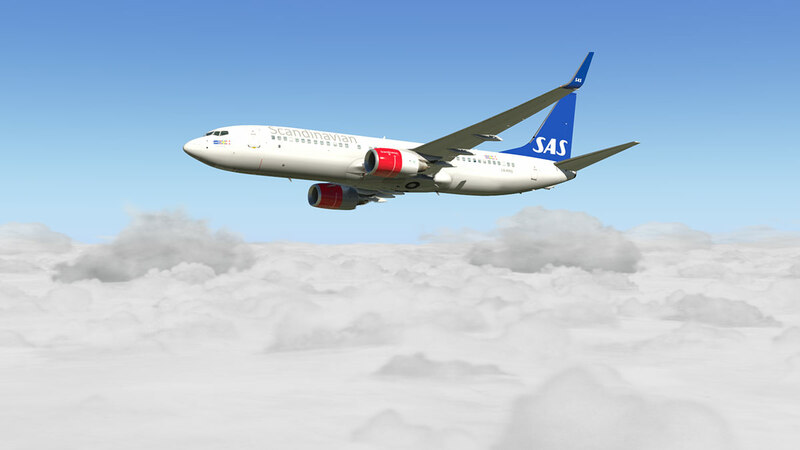 But the aircraft here at Oslo standout far too bright and are far lighter in contrast against the darker airport. ... I'm not going to say these lines are a negative as I expect them to be fixed quickly in the next update, but they are more pronounced than in v1.06 of which there was a few even in there, but not this many? In the positive the lighting can be sublimely beautiful, the lighting effects when full on are simply overwhelming. Note the excellent cloud shadows on the ground. 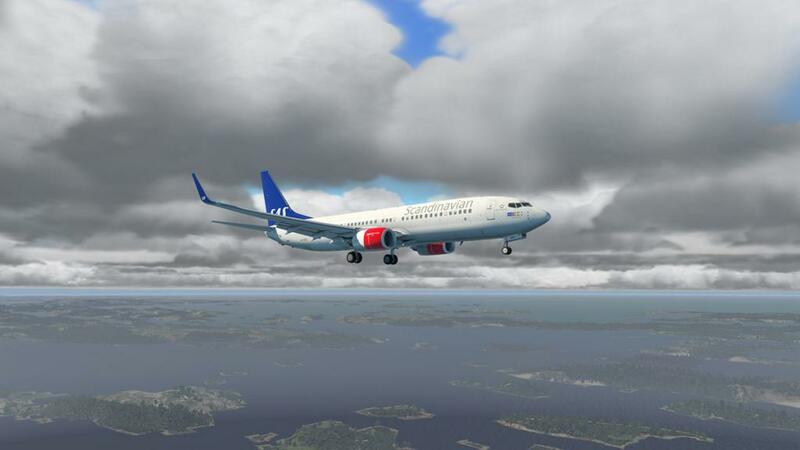 Flying from Oslo to Bergen and the more you fly in xEnviro the more you love it, and just enjoy those excellent formations. But I do feel the clouds do pop-up or pop! 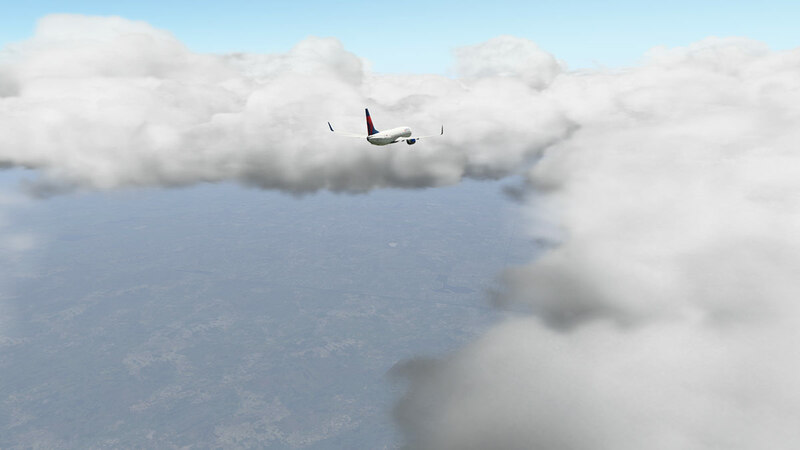 into view more suddenly than they just faded into view in the v1.06 past, that is very and even more like X-Plane weather than xEnviro there. 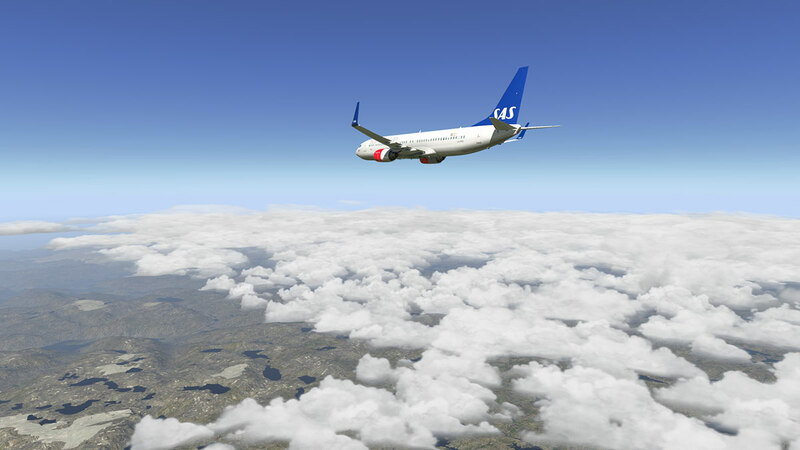 But overall v1.07 was highly impressive all along the route and the formation changes nicely from full overcast to scattered low cloud as I approached Bergen. Mist, fog and rain was always really good in xEnviro and that has not changed in v1.07. 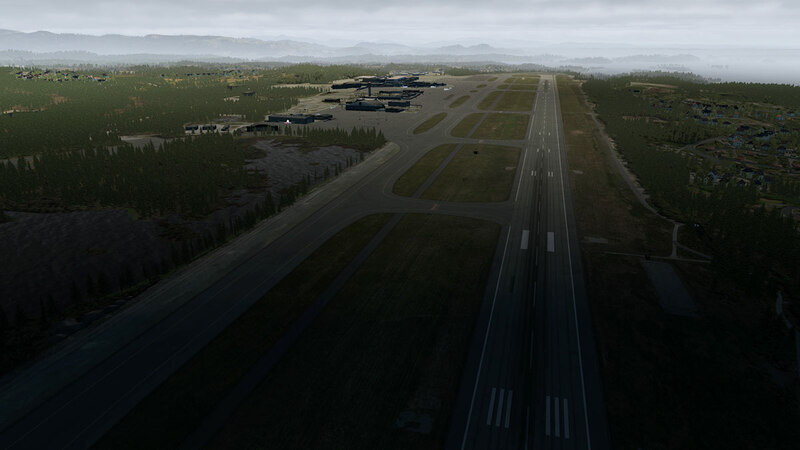 ... in time the rain moves north and turns into light mist, giving you a very realistic feel around the airport and far into the mountains. 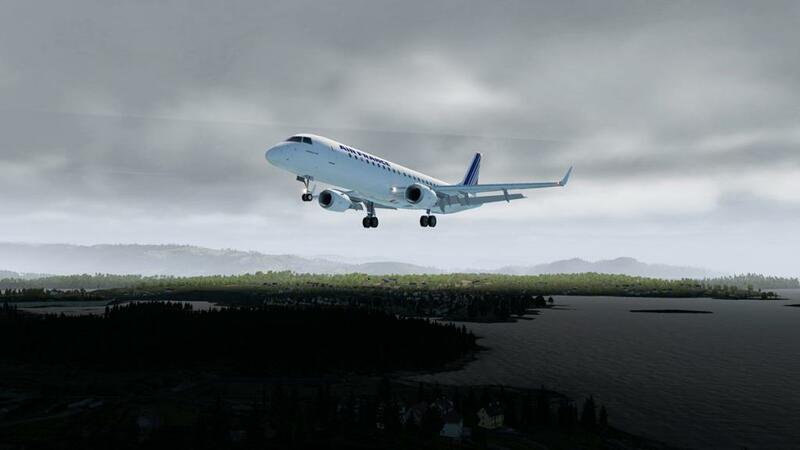 xEnviro Environment Engine is an exceptional addon to X-Plane to create a totally different feel and weather aspect to your flying. 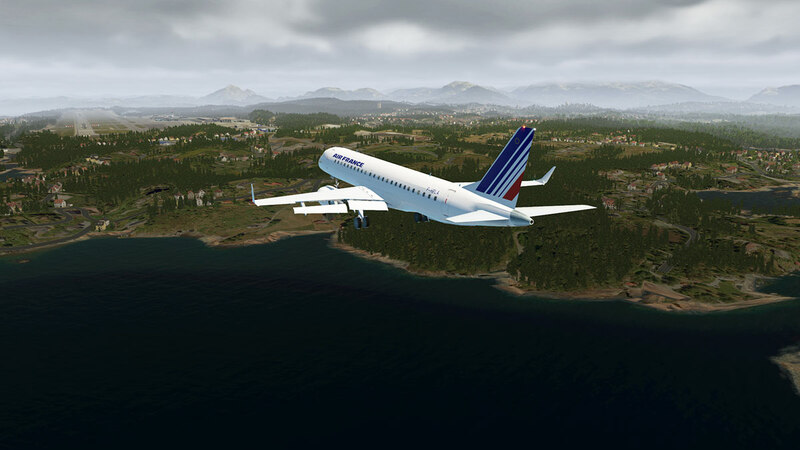 And overall this new v1.07 is excellent. But there is a few raw notes that should have been easily cleared up at the beta stage, and should have not been passed over to the release version. 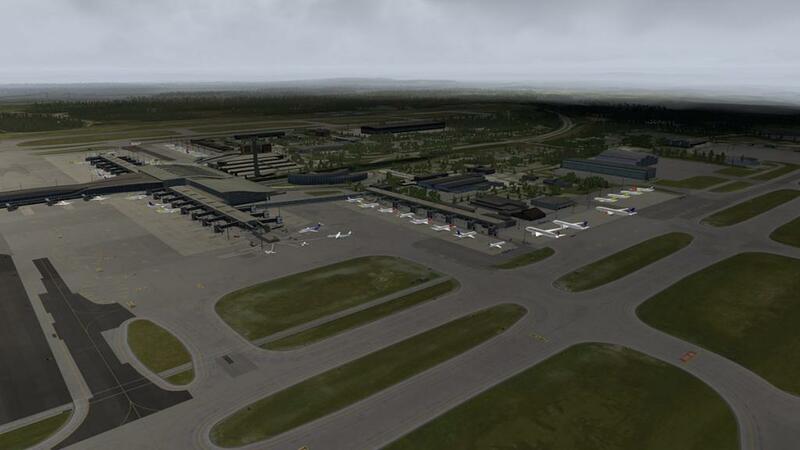 v1.06 of xEnviro was on the whole a fully rounded product, but here there should have been a few more cleanups here before release. There are too many lines in the clouds and the clouds pop up and disappear far to often in full view. Atmosphere Settings need more range and the darker effects send the aircraft fluorescent. Mostly I call all these items just fine tuning, but with a product this expensive they should have been refined earlier, I hope we don't have to wait long for a fix? Overall this v1.07 is not a feature packed update, those items will however come sooner now the new voxel 3d mapping structure has been administered, that was a basic but fundamental core change, and all the benefits of that change will in time be more apparent. 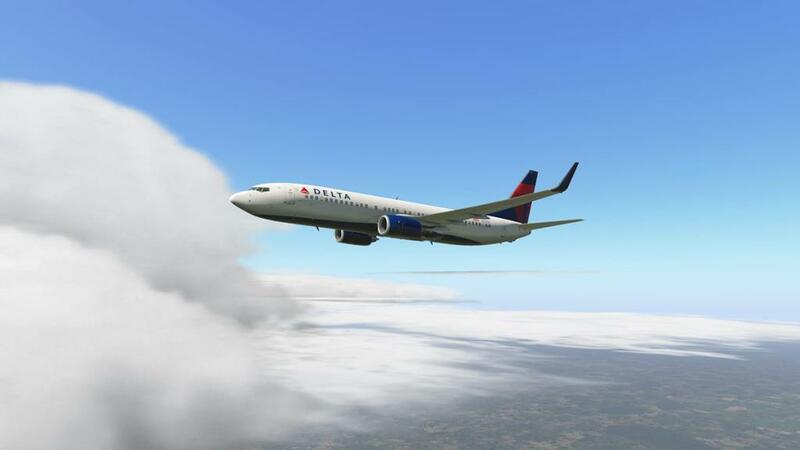 xEnviro is a cornerstone of X-Plane that every user should have running, I admit it is not cheap, but ask any user that have laid down the cash if they think it was not worth the investment? 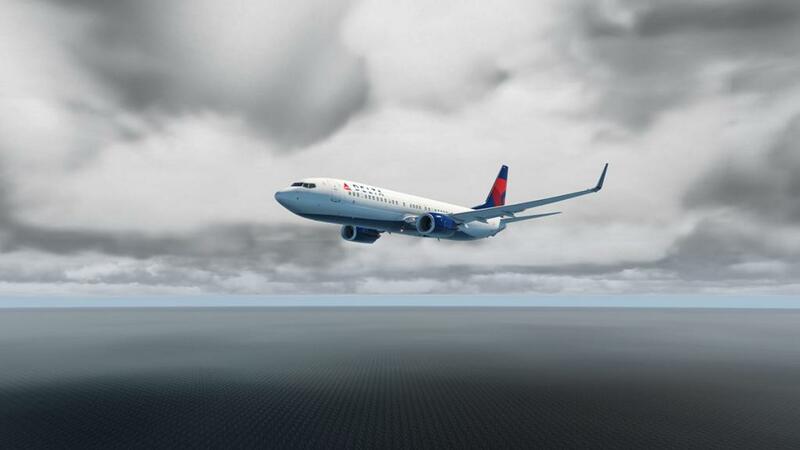 Not any, and neither would any user that has once used xEnviro would go back to the default X-Plane weather engine because it is really night and day in the sheer difference the plugin creates when flying in X-Plane. I did note it took me a short while to see the benefits, but more so now than ever after ten months of use I couldn't or even won't run X-Plane without it running in the background, it is as important as that or with the sheer visual appeal and even the sheer enjoyment the plugin provides makes it simply a major requirement for X-Plane simulation flying... it is that great or even brilliant. 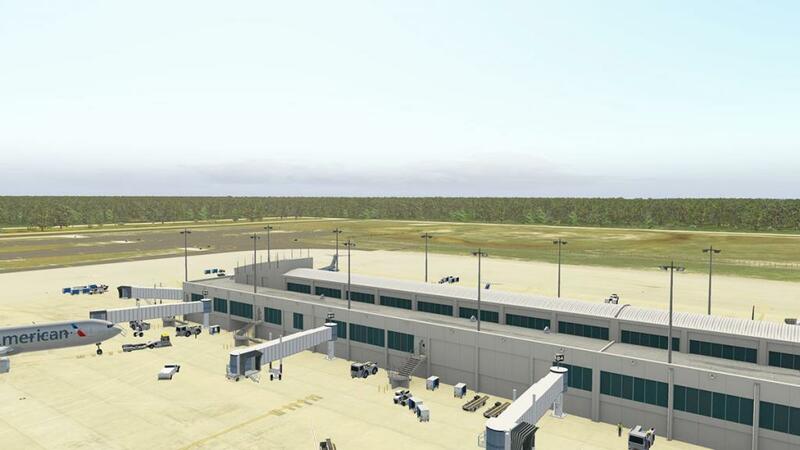 xEnviro was created for X-Plane 10/X-Plane 11 as a result of multi-year effort from high-level engineers and programmers of Commercial Simulation Systems® LLC. 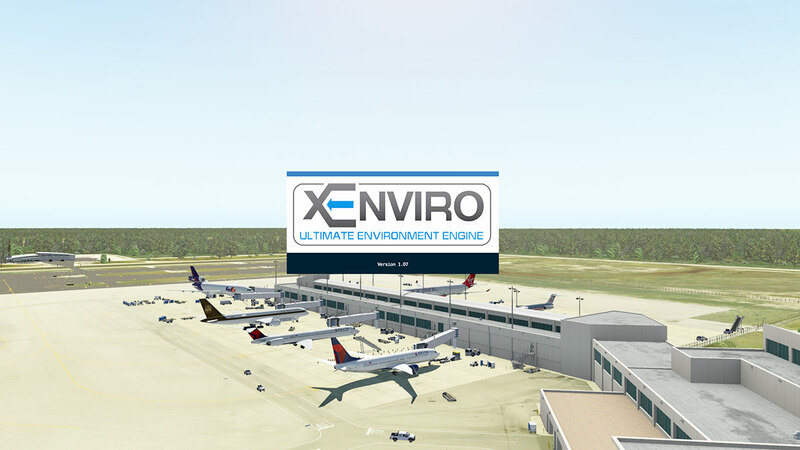 xEnviro® software is incompatible with 3rd party software is used for weather loading, visual effects and other products that modify environmental or graphical components. 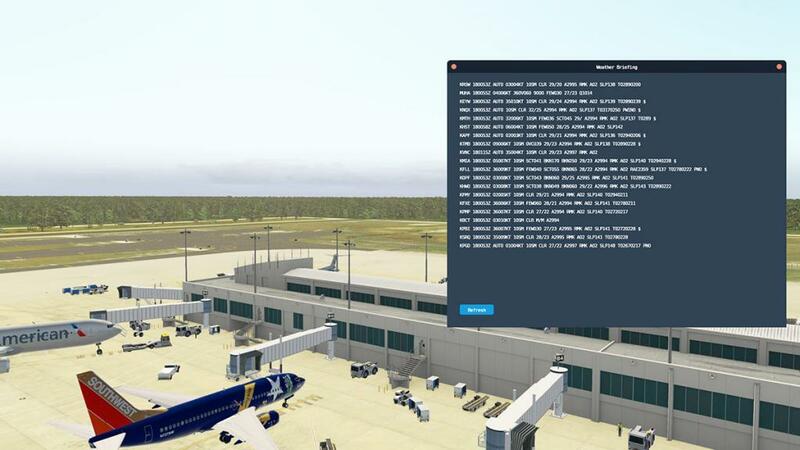 Prior to install xEnviro® software it is recommended to deactivate these applications in Plugins menu in simulator or delete them (up to X-Plane user). Nice review as always, thank you ! I just wish they allow their users to install their "metar server" locally. I don't like when a plugin/software relies completely on a private server that could disappear at any moment. I'll still wait a bit for the bug fixes... hoping that they'll fix quickly and not in a "1.06->1.07" timeframe. Just bought this and so far, I have to be honest - I'm not impressed...just look at these clouds...looks like some really bad photoshop copy & paste...wonder if I'm doing something wrong? Well, having dropped $70 I'm not giving up that easily...just my first impression, and your advice sounds good...thanks, Stephen!